A foundation dedicated to the early diagnosis, treatment of and research into a potentially fatal genetic defect has established four hubs in North Africa as part of its worldwide network. The New York-based Jeffrey Modell Foundation, which fundraises, advocates and campaigns on behalf of those suffering from Primary Immunodeficency, will establish network centers in Morocco, Tunisia, Algeria and Egypt. Primary Immunodeficency is a genetic defect of the immune system that can lead to some 300 disorders. It affects at least one in 500 people, mostly children. It is chronic, serious and often fatal if not diagnosed and treated early. Vicki Modell, co-founder with her husband Fred of the Jeffrey Modell Foundation, said they have wanted to include North Africa in the networks for some time. The funding is now available, Modell added. The four networks will be centered at Tunisia's Institut Pasteur de Tunis; the Universite Saad Dahlab in Blida, Algeria; Egypt's Cairo University; and Casablanca Children's Hospital in Morrocco. "There is underdiagnosis of the condition in the region," Modell told Maghreb News Wire. "We advocate for equal access to treatment and early diagnosis." The network will also physicians across the region to collaborate, and, if needed, patients in North Africa can be moved to other parts of the world for treatment. The foundation, which operates the Jeffrey Modell Centers Network, had a footprint in North Africa but it is now strengthened by funding for the four hubs that can now operate as centers of education for primary care physicians in each of the countries. That is important, Modell said, as Primary Immunodeficency is often misdiagnosed as a condition of a less-serious nature. That can be fatal, she added. "There is a real gap in North Africa," she said. "Often in big cities, patients are diagnosed and have access to treatment, but in rural areas they do not." Modell mentioned one historically cultural norm that helps fuel Primary Immunodeficency-linked disorders in North Africa is consanguinity, or the marrying of blood relatives. It is rampant, she said, and that leads to a much higher risk of these types of genetic diseases and "tragically so many of the children die." The Jeffrey Modell Foundation was established in 1987 in memory of the Modells' son, who at age 15 died of complications from Primary Immunodeficency. It operates diagnostic and research centers and networks in 86 countries across the world. The network includes 781 physicians at 356 academic institutions in 273 cities. 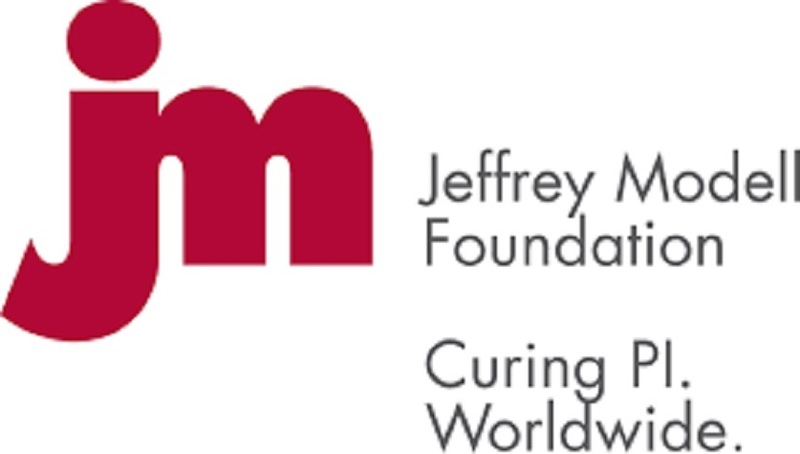 Want to get notified whenever we write about Jeffrey Modell Foundation ? Next time we write about Jeffrey Modell Foundation, we'll email you a link to the story. You may edit your settings or unsubscribe at any time.